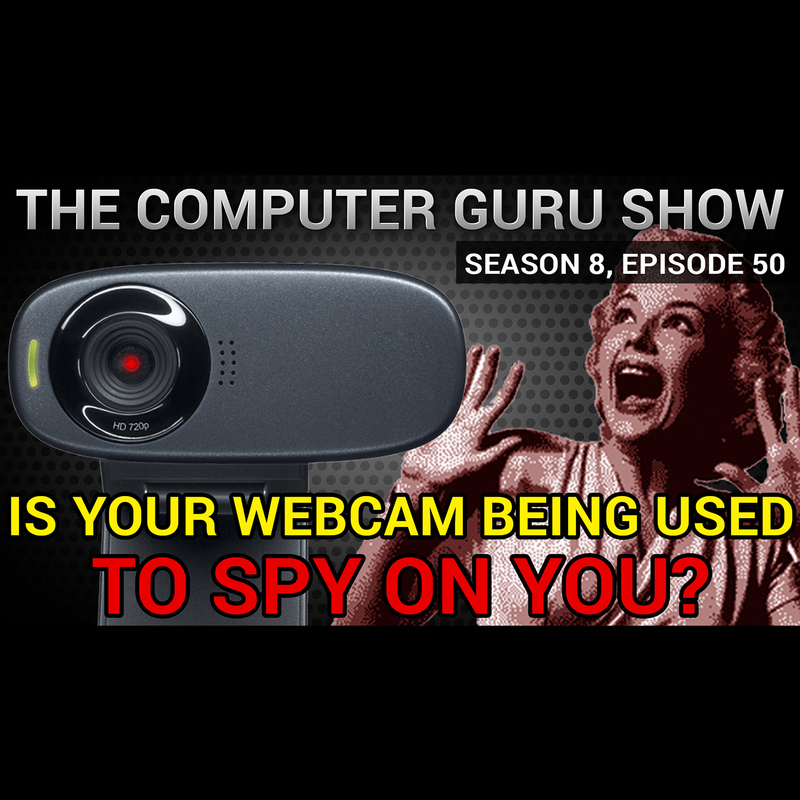 Podcast S8E50 – Is your webcam being used to spy on you? Is your webcam being used to spy on you? This week Mike and Tara discuss the dangers of setting up a home network incorrectly - specifically the possibility that people on the internet are spying on you through your webcam. The Guru also takes phone calls from our listeners and solves their technology problems.